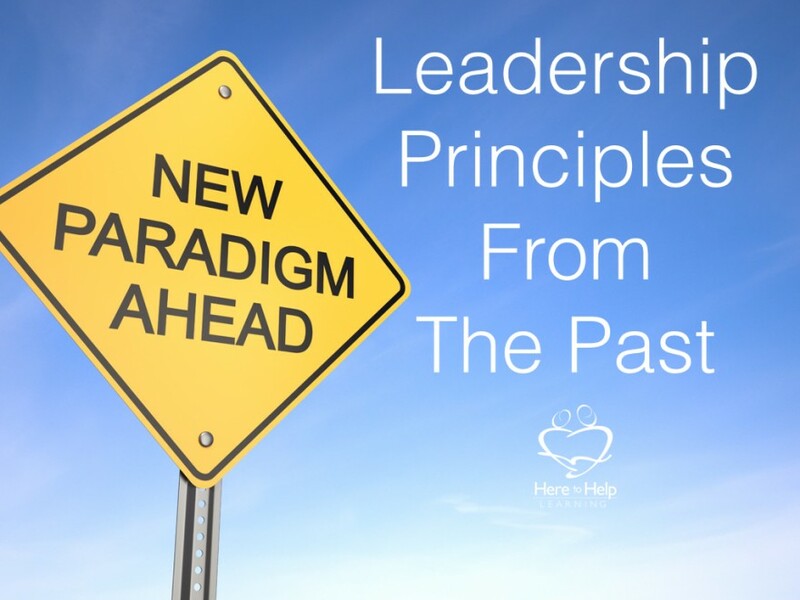 Leadership principles from the past unlock business and service opportunities for the future. When I think of leadership, I think of donning an apron. Leaders are called to serve. We are the first ones to arrive and the last ones to leave, but leadership is also synonymous with vision. As Christians, we lead with God-breathed vision. God’s vision motivates us to make sacrifices and take calculated risks. If it is God’s will, the door of opportunity opens up. Success equals needs are met, and enough money is made in order to have the opportunity to serve another day. 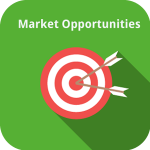 We all have watched successful homeschool businesses, co-ops, state organizations, and brick and mortar stores and even bloggers rise and fall. Is a rise and fall normal? Is it to be expected and accepted? Why do some services stay in the business of meeting needs and some don’t? “You should read this,” my 85-year-old father-in-love said to me as he handed me a book. He continued, “It was by far one of the best books I read in college.” My father-in-love has a doctorates degree in public health and has read stacks of books over the years. A book that makes it to the top of his list has my interest. However, I will admit the 90s hairstyle of the author almost caused me to place it very low on my reading list. I’m glad I got past the dated hair style. 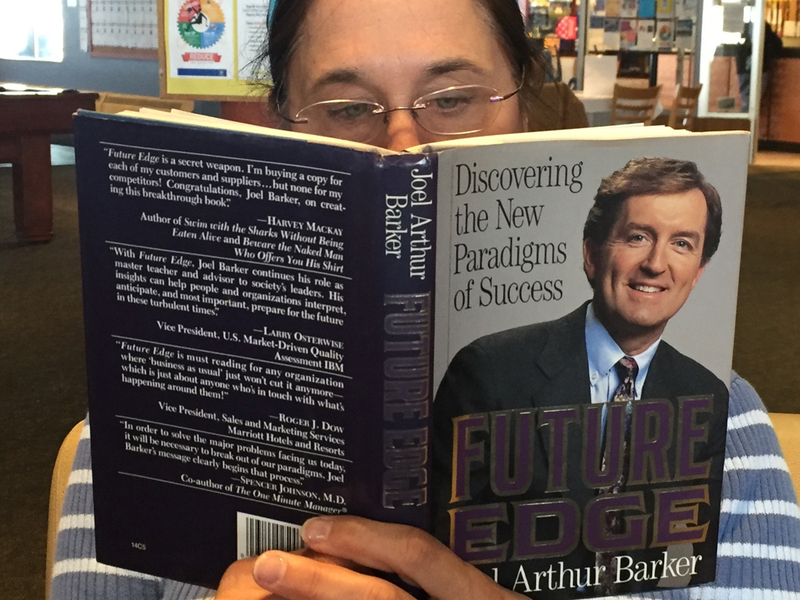 I devoured Future Edge: Discovering the Paradigms of Success By Joel A. Barker. It was fascinating to read about how companies in the 80s negotiated change in business, by changing the way they met the needs of the future. I retold story after story from the book to my family. The author, Joel Baker, is the reason the word “paradigm” is often tied to the word “business”. A shift in a business paradigm can be described as out of the box kind of thinking or a fresh approach to solving a new problem. One of my biggest “take-aways” from this book shifted my own paradigm about business. When do successful companies begin to look for ways to change their approach in meeting the needs of their customers? His answer was, and he has a lot of proof to back it up, Choice A, when sales are peaking. The companies that wait for sales to drop before they are willing to change will probably be closing their doors soon. As Christians, we know our own pride blinds us. We are successful; we have no reason to change. I’m not willing to change. A new employee can’t possibly know enough to offer a viable solution. You’ll love the author’s examples because they are 20+ years old, and we have the advantage of hindsight that he didn’t have at the time he wrote the book. One example he gave was about the Swiss watch industry. For years, Swiss watch makers prided themselves on quartz precision. There wasn’t a company who could compete with their perfectly mechanized watches. They were on top enjoying top sales. One day at the peak of success, a small group of developers within the company presented to the top guys a new product, the digital watch. The idea was torn to shreds and left to die. Fast forward a couple of years, the tiny Japanese watch industry developed and marketed a digital watch. Within a short time, they dominated the watch making industry. The Swiss watch makers almost had to close their doors. In fact, it took them years to recover. They were blinded to the coming changes because of their own success and pride. I think this principle from the past is valid for today’s homeschool businesses and services. The culture of homeschooling is changing which means the next generation of homeschoolers have new and unmet needs. They also have ideas, good ideas and new paradigms that can shape our businesses for the future. How do we as business and service representatives create a safe place for those ideas to incubate? It’s a great question. And one that we should ponder and spend time in prayerful thought before we answer. Our job as Christian leaders is to provide God-breathed vision. I think you will enjoy it in its entirety. P.S.-Thanks Dad for a great book! 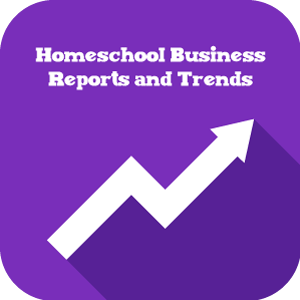 Considering there are two million homeschooled children representing a large number of families, the homeschool market is wide open. But where are the whispers of new ideas coming from? Are we discounting them because they come from a newbie? 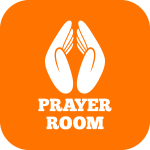 Are we giving them prayerful thought? Bloggers/Affiliates: Out of all the comments you have received this past year, what one comment sparked an idea that fills an unmet need? Homeschool Convention Leaders: Maybe hold a workshop at your convention for an open discussion about the needs of homeschoolers. Website Based Distributors: Web based stores are here to stay. You know that! What new ideas in web based shopping are on the horizon. How do you need to prepare for your future customer’s shopping experience? Co-Op Leaders: During a meeting Use open-ended questions like, If money or time was not a limitation what would you like our co-op to provide? Speaking of new trends, I want to talk about a new trend in telling your business story, video.Video can be intimidating, but don’t let it because it is the way of future and the way your customers will be connecting with you. The good news is video media is in its beginning stages for small businesses so you can start small without a lot of pressure to be perfect. Google loves video, and so any video post you do helps your ranking on the internet. Please don’t forget Facebook. Their video department is growing by leaps and bounds! If you post a video on Facebook, it has a better reach than just a written post. The big question is, what kind of video camera is best? Well, the one in your hand will do. People often get hung up on thinking they have to buy the top of the line camera. Don’t let that train of thought stop you. Use your phone, tablet, or buy an inexpensive camera that has a video feature. You can always pick up last years’ model on Craig’s List. So how do you begin? Video filming is best learned by having fun and playing with it. If you get stuck, google your question. There are tons of forums with ammeters that love to answer rookie questions. To start, use simple editing programs like iMovie.Then upload your edited videos to YouTube. It’s pretty simple to open an account. If you visit Here to Help Learning’s YouTube channel, you’ll see a variety of video clips. We have everything from professional videos done by a C.E.N. like me to casual vlogs of the 2016 convention season. The more you practice with this form of communication the easier it gets. Videos are here to stay. What’s going to be your video marketing strategy? If you don’t have one, it’s time to start talking. Lord, help us to hear the whispers of your Holy Spirit teaching and guiding us. Help us to give up our pride and follow you to new areas of service. We are always available to cross-promote. Let us know how we can help your business thrive! 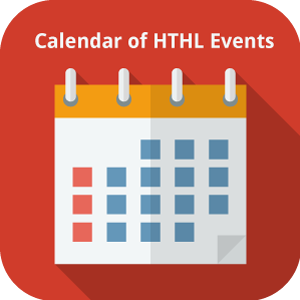 Here to Help Learning’s 2016 Homeschool Convention/Speaking/Blogging/Schedule is now live! We would love to visit with you. 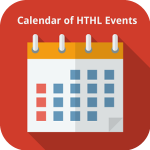 Please check out our events calendar for available dates and give us a call or send us an email.